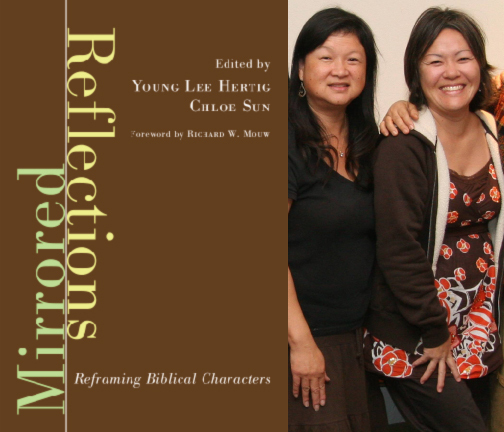 1st Sunday School Class on Mirrored Reflections starting this coming Sunday, March 6th! Come join us for a class of reflective reading, discussion, and sharing on how biblical stories mirror your own life stories and journeys as followers of Jesus! Both women AND men are welcome. If you have not previously purchased a book, they will be available at bundle discount prices. Newcomers are welcome to join any class during the six weeks.